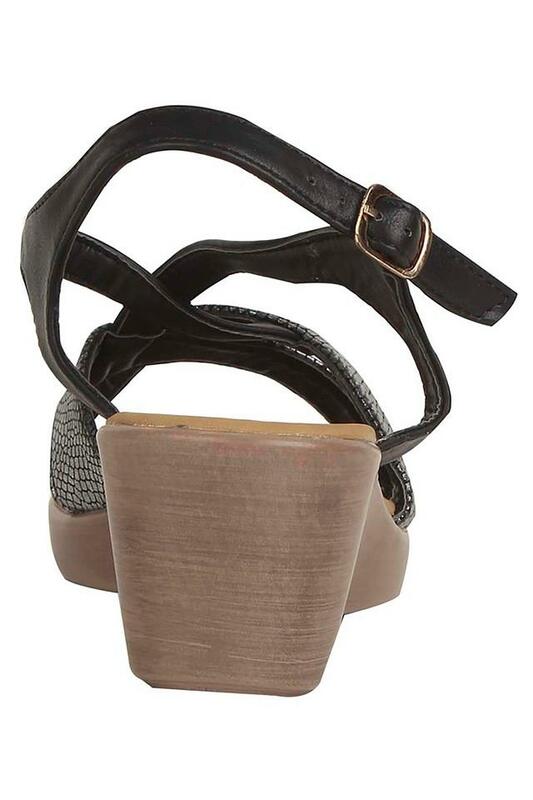 Flaunt your style statement by wearing this pair of wedges from Estatos will be an ideal choice for you. It is crafted from good quality material that provides a firm grip. 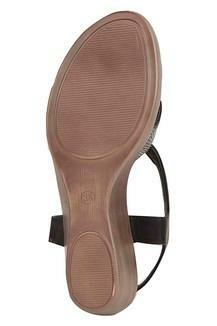 In addition, it features a buckle closure fastening, which makes it convenient to wear. 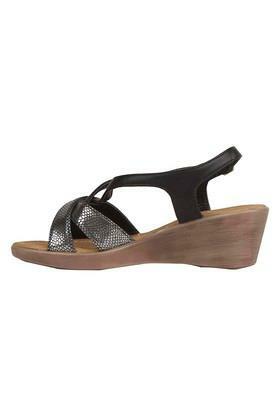 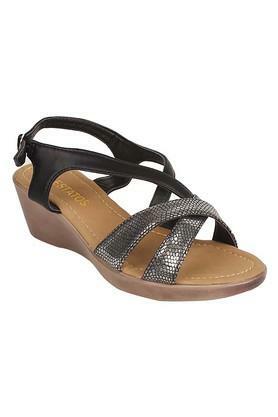 Throw on this stylish pair of wedges and complete your look by wearing your favorite attire. 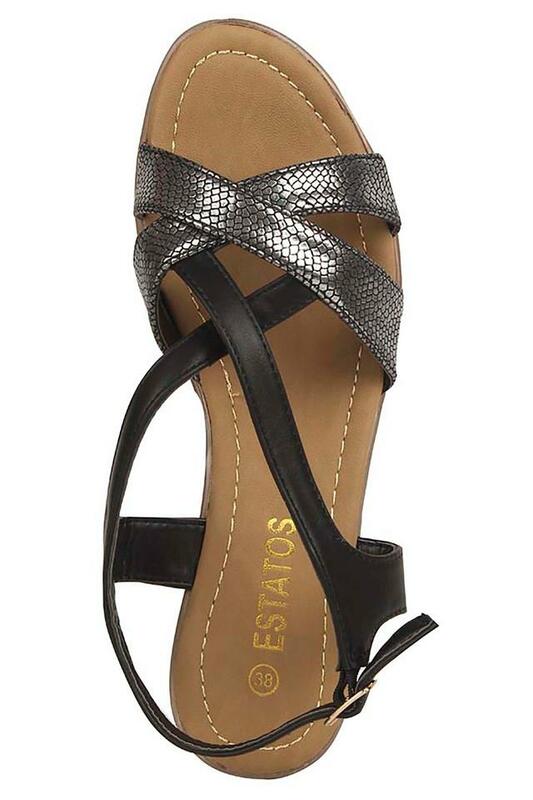 It can be worn while going for any casual occasion.